1Tax, title, license and dealer fees extra. Not available with some other offers. 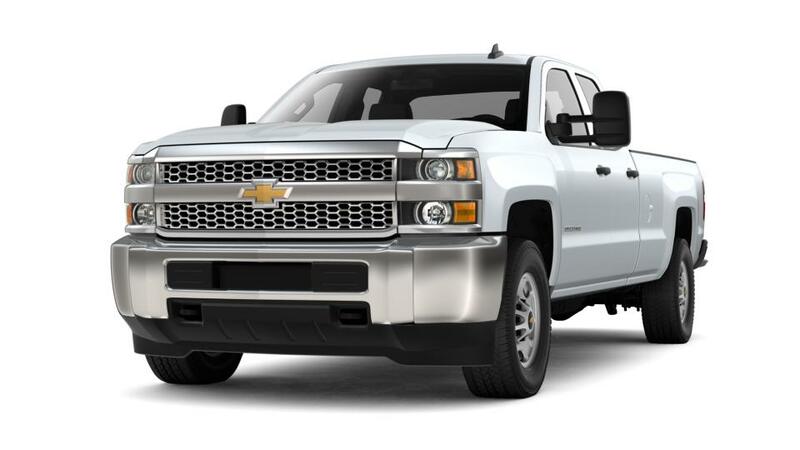 See Gunn Chevrolet for details. 2Must own a 2005 or newer non GM vehicle. Not available with lease and some other offers. See dealer for details. Not all buyers will qualify 3Must qualify through GM Financial. Not available with special finance, lease, or some other offers. Take delivery by 04-30-2019. See dealer for details.